CT NOFA is accepting registrations for the 2013-2015 Journeyperson Program. This provides education and business stipends, mentor support and free admission to CT NOFA programs for two years for Connecticut farmers that are independently farming for the first time. You can learn more about the program on the Journeyperson Page and you can apply here. 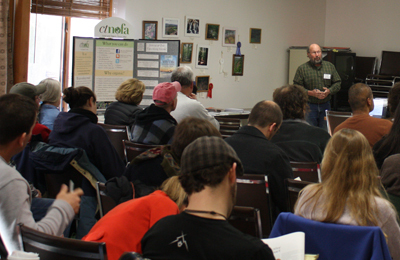 CT NOFA “Getting Started in Organic Farming” Conference. Photo courtesy of CT NOFA. At Goodwin Community College 1 Riverside Drive East Hartford, CT 06118. This year the program includes presentations on the topics of: business management, grants for organic farms, small-scale farm tools, soil fertility, weed management, CSA administration. Beginning farmers can apply for a scholarship here. The Conference is $40 for NOFA members and $50 for non-members and will be from 8:00am to 3:30pm. To learn more visit the conference web page. To be held at 395 Danbury Road, Wilton, CT. The 2013 Conference will feature keynote speaker David W. Wolfe, the Faculty Fellow and Chair of the Climate Change Focus Group, Atkinson Center for a Sustainable Future and Professor of Plant and Soil Ecology, Department of Horticulture at Cornell University. Dr. Wolfe’s keynote is titled Farm and Landscape Management for a Changing Climate. 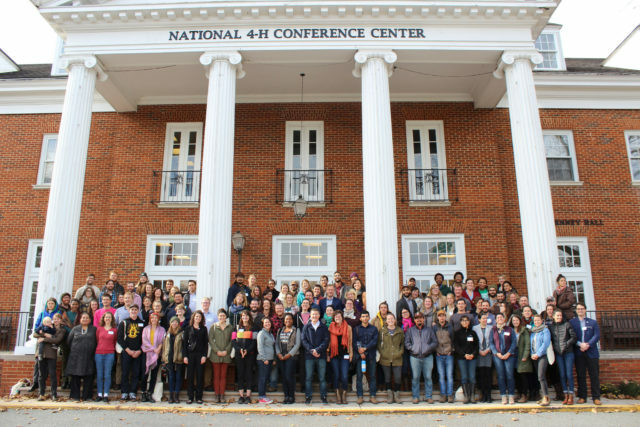 The 2013 Winter Conference has a new location, Wilton High School in Wilton, CT, will feature over 50 workshops (including a beginning farmer track) with the Northeast’s experts in organic farming and leaders in the sustainable food movement. Save the date and join us for the fun! 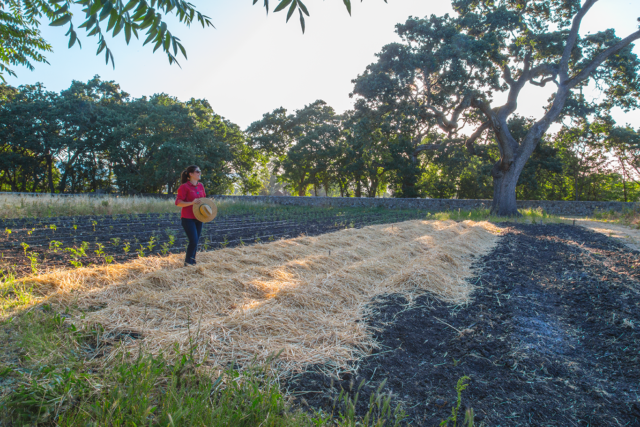 Beginning farmers are welcome to apply for a scholarship. Learn more at the conference web page here.